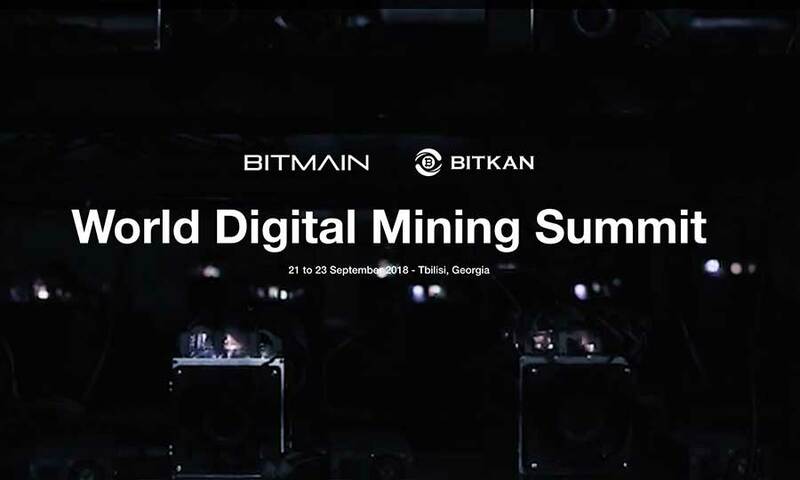 The three-day World Digital Mining Summit (WDMS) is about to begin in Tbilisi, Georgia. 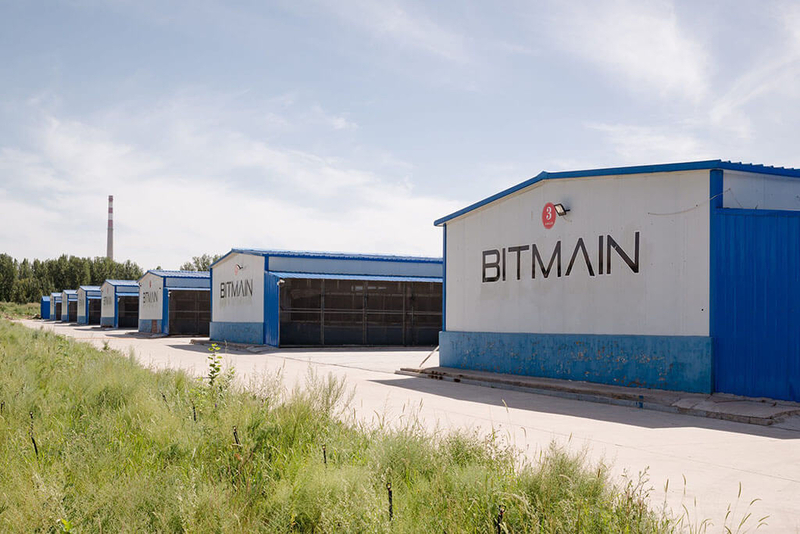 Bitmain's reported funding sources weren't entirely true. The agency didn't exactly like the company using its logo. 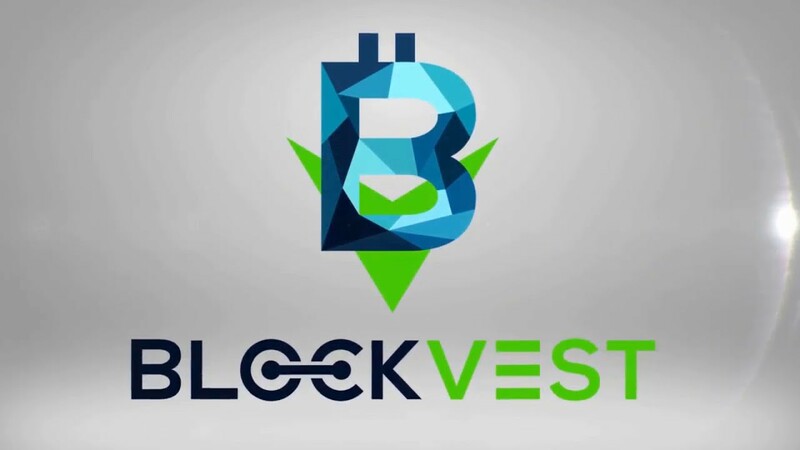 The blockchain wave is catching up fast with Penn.